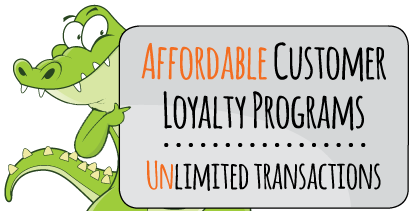 How would you use loyalty gator to benefit your bar/nightclub? The options are endless... Tell us how you want to create your own custom program or allow our loyalty marketing experts to develop a custom solution just for you. Contact Us today to learn more about how a loyalty program can benefit your establishment!